Are you looking for a way to watch British TV in Italy? More than 50,000 people born in the UK now live in Italy. And whilst all roads might lead to Rome, British expats are also drawn to the canals of Venice, trend setting Milan, romantic Florence and Naples, famous for its cuisine. We love the food, the history and vibrant Italian culture but let’s face it, no one does entertainment like the British. And when you have those pangs of home-sickness what could be better than watching your favourite UK TV? At Skycards4europe we have you covered! 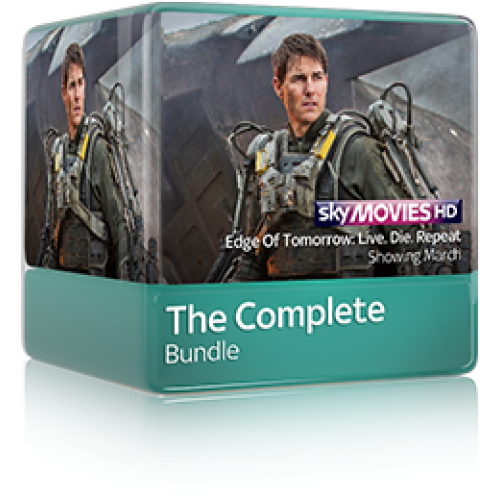 Skycards4Europe has everything you need to watch British Sky TV channels in Italy. 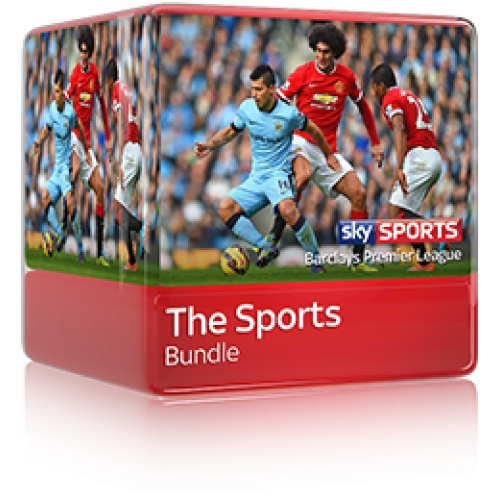 Our service covers the whole country, so you can watch Sky TV anywhere across the country. 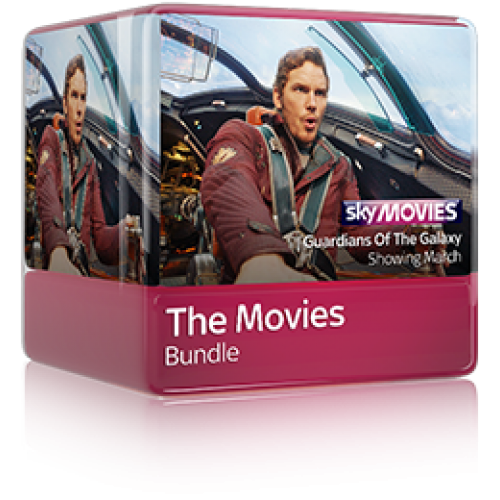 We have a list of recommended installers and provide the full Sky kit including; Sky viewing cards, the latest Sky Digiboxes, and the Sky satellite dish. List of our full range of Sky equipment here. 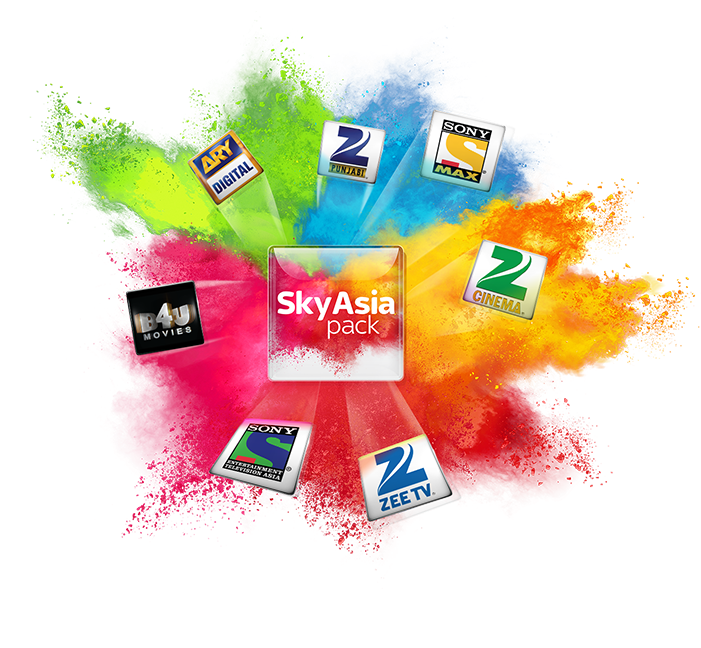 What channels does Skycards4europe offer? 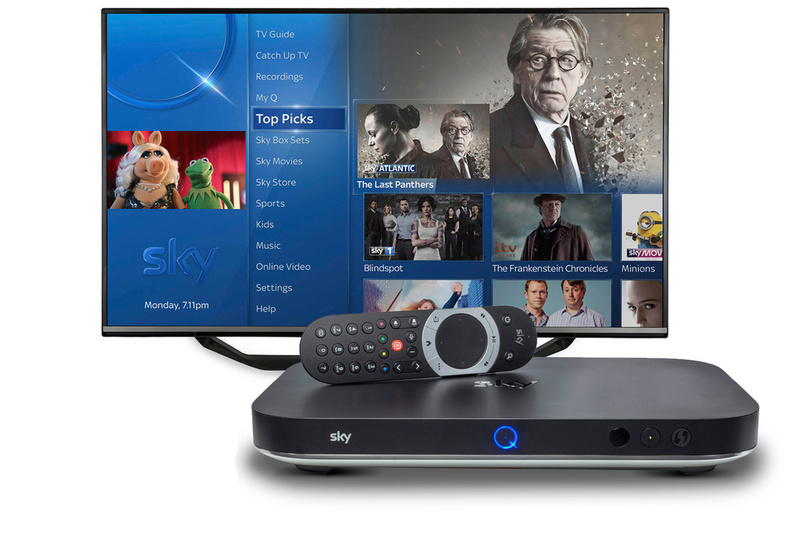 We offer a complete stress free service to setting up Sky TV in Italy. Just choose the channels and packages you love, and then give one of our English speaking Customer Service Staff a ring. They can talk you through the details, prices and packages. 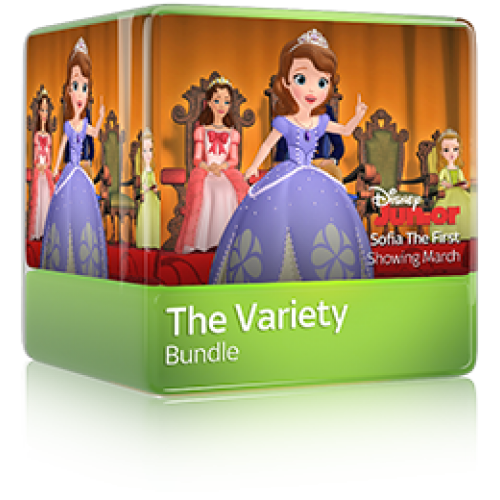 So whether you are a sports fanatic, a reality TV devotee, a movie addict or cherish the peace and quiet while the kids are glued to their favourite Disney show, you could watching British Sky TV in no time!